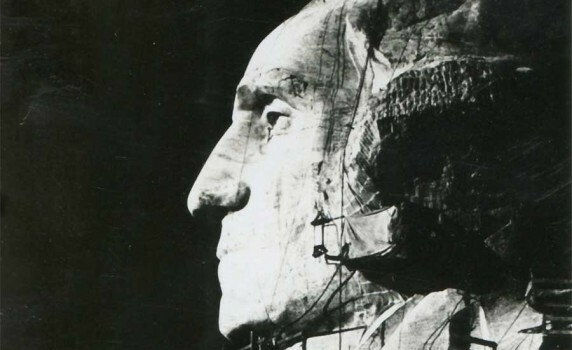 Here’s a wonderful old travel photo of Mount Rushmore while it was being built in the 1930’s. 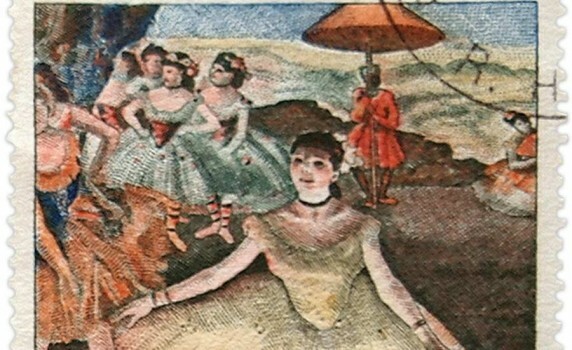 A printable vintage French postage stamp depicting one of Edgar Degas’ ballerina paintings. 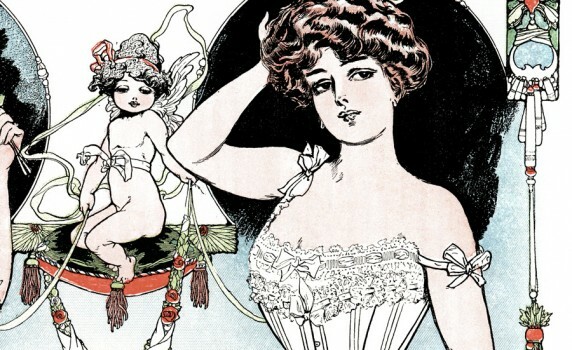 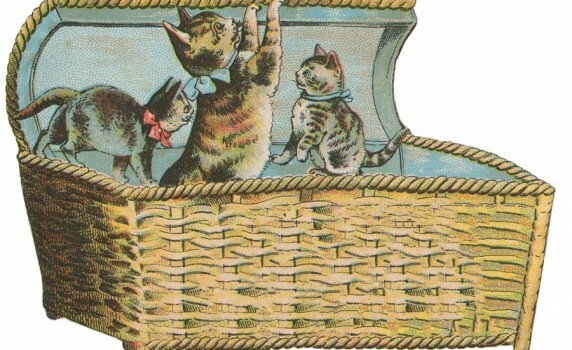 Here’s a lovely illustrated 1906 advertisement for W. B. Nuform Corsets. 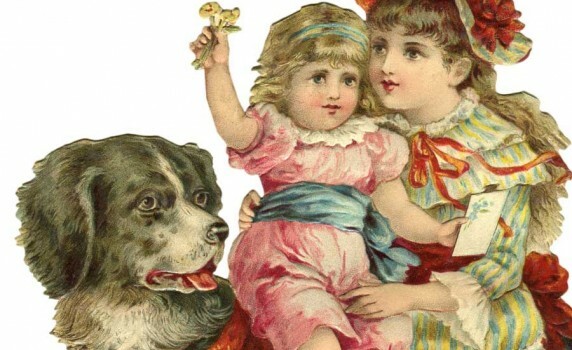 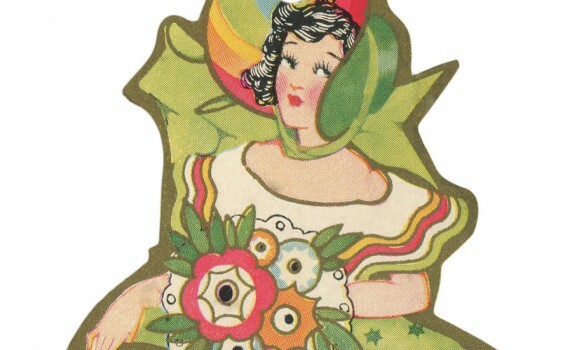 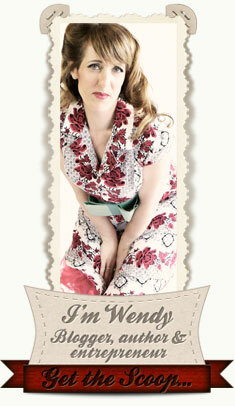 Here’s a lovely vintage hang tag with a woman wearing a flouncy ruffled dress and holding pretty flowers.